Cyborg co-creator and comic legend Marv Wolfman took to Facebook this week to address fans in the wake of the cancellation of Cyborg’s ongoing series, which had only recently been revived from cancellation and added Wolfman as a writer. Wolfman wanted to respond to fans who had been writing to him about the cancellation. Wolfman urged fans to check out the Raven comic he’s currently writing. “I really love the very different kinds of stories I’m writing there,” endorsing his own abilities. 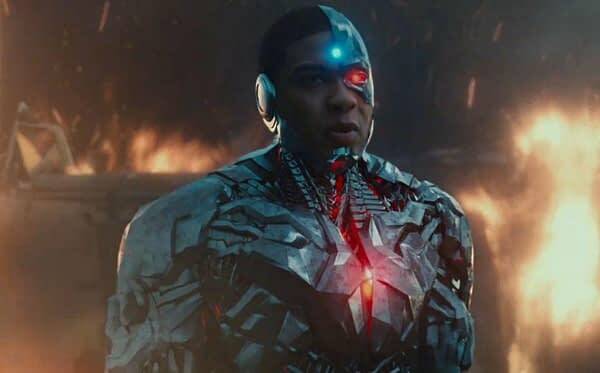 No word on whether or not DC plans to give Cyborg another try, this time written by alleged fake feminist Joss Whedon, with all of Cyborg’s speech bubbles saying “booyah,” not whether fans will ever see the Wolfman Cut of Cyborg #24 and #25. Someone should probably start a petition.